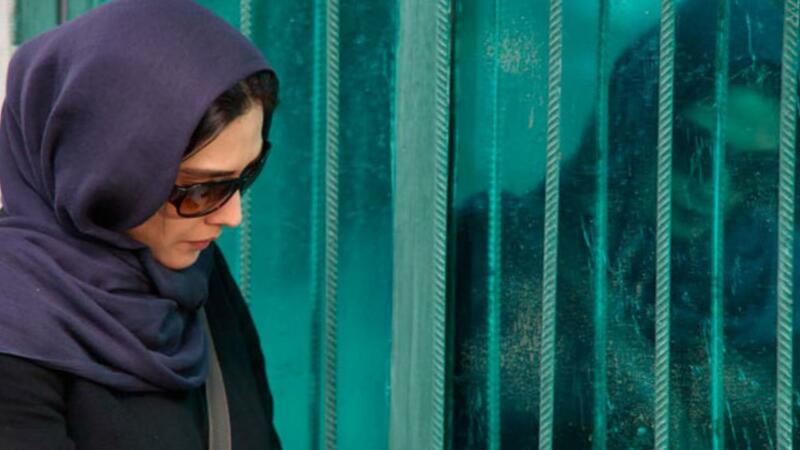 Mohammad Rasoulof’s latest film, GOODBYE is the story of a young lawyer (Lelya Zareh) in Tehran, Iran in search of a visa to leave the country. She recently had her license to practice law revoked for participating in activist campaigns against the government. Her husband was exiled to work in the desert because of his role as a political journalist. Now pregnant and alone, the woman is fed up with Iran and considering terminating her pregnancy as part of a complicated scheme to leave the country.